Family owned and operated is important! Decades of relentless experience has paved the way for us to provide excellent workmanship. This has led to a long trail of satisfied clients on our end. As a family-owned company, we know what it’s like to deal with household problems that might harm our children and the rest of the family. An issue on the septic system is definitely something that should not be neglected. A congested septic tank can lead to overflowing wastewater, horrible odor, and clogged drains and sinks. Not only is it disgusting but it’s not healthy for your family or pets. 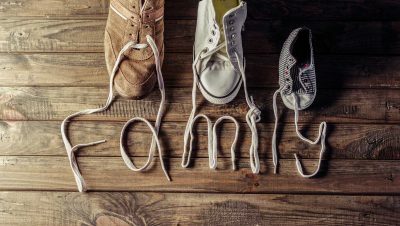 At Beaumont Septic, we treat our clients as part of our family so we always make sure that we give every job our best shot. With decades of experience, we know that each home has a different septic system installed underground. Once we have determined what the root of the problem is, we will provide you with options to suit your needs. Our rates are very competitive, too! Give us a call and we’ll discuss what we can do for you! 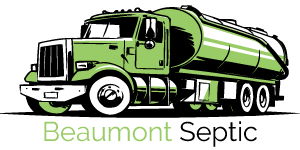 We Offer Excellent Customer Service At Beaumont Septic. We do not tolerate rudeness and crudeness in our workplace. We assure you that our team will provide you with the necessary respect and value as we do with all of our clients. We understand how precious your time is so we make sure that our technicians arrive on time and do the job quickly and expertly. Call us and experience our superior customer service! We Have Flexible and Skilled Technicians At Beaumont Septic. We understand how important it is that we work around your needs and your schedule, of course. Our dedicated team is trained to provide you with the best septic services in the area. Give us a ring and we’ll send our professional technician over to cover your needs. If you want to get the best septic services in the country, call us now! We can make a difference. Click to call us below or fill out the form and we will call you! Don’t Wait, Call Beaumont Septic!